Costume: Harry Potter Dress Up Kit. 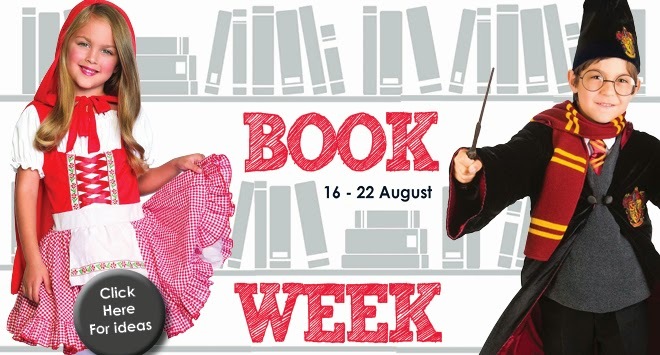 Protect Hogwarts in style and join forces with Ron and Hermione to battle evil and search for the Deathly Hallows. This children's Harry Potter outfit has everything you need to cast your first spell. 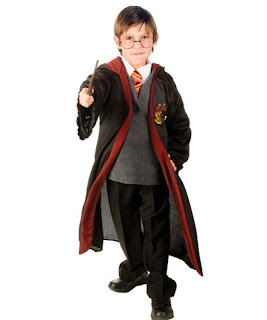 The costumes includes a black velvety fabric with maroon lining, wand and glasses. 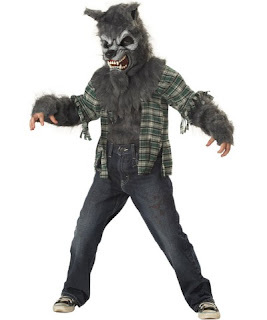 Costume: Howling at the Moon Boys Wolf Costume. 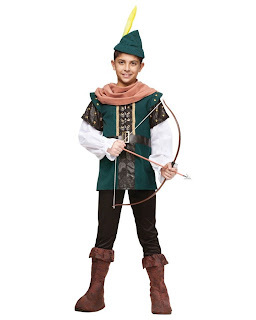 Have all the village people fooled and Stand in front of the moon and howl a great howl in this costume. The Howling at the Moon Boys Costume comes with a full mask and shirt. Oh my cod, who doesn't love Dr Seuss? 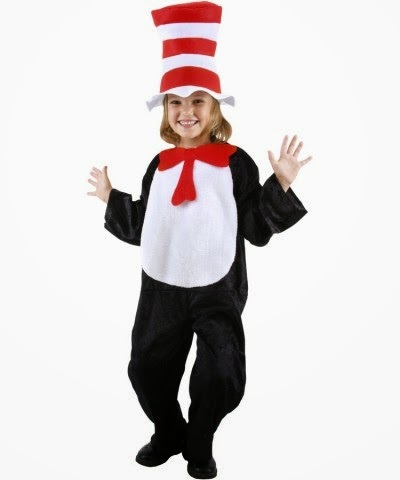 A great Cat in the Hat costume kit for kids which includes the character red and white striped top hat, white gloves and red bow tie. Also available in adult sizes. Great for a book week idea or general dress up fun. Book: Snow White and the Seven Dwarfs. 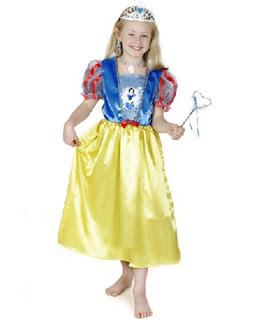 Look like a true princess in this Glitter Snow White Girls costume. This costume includes a beautiful blue, yellow and red Snow White one-piece gown with dark blue glittered velvet at front and long, yellow satin-like skirt. Be the little girl from Kansas who takes the adventure of a lifetime to Oz. 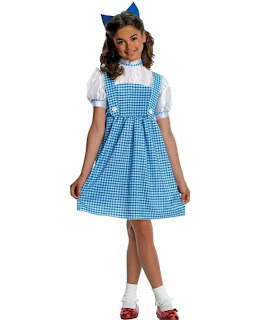 This Dorothy costume features her blue and white gingham dress with matching hair bow. 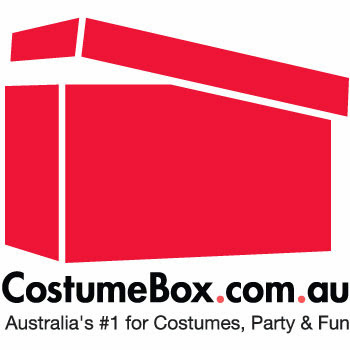 A great dress up for any occasion. 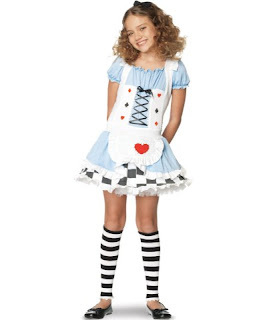 Cute version of the well known Alice outfit, perfect for every little girl from Alice to Zoe. The dress comes with the headband too. Get ready for tea with the Mad Hatter. Book: Pocahontas The Voice of the Wind. 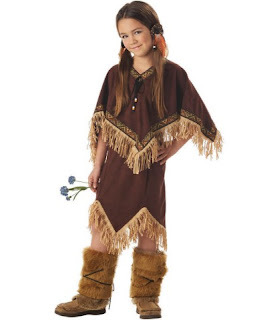 Great costume comes with the furry boot covers too. Classic and legendary tale. A great dress up to keep warm in! Well, girls can be pirates too, can't they? Fun dress up outfit if the princess look isn't for her. 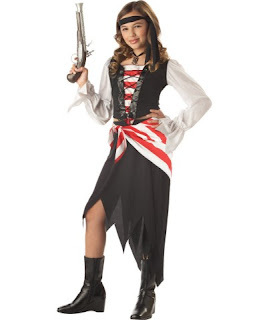 Great long sleeve dress and versatile for Halloween or a pirate party too! On the 4th of July, 1776 The United States of America declared its Independence from the Kingdom of Great Britain and from this day forward Americans have been celebrating this iconic day. 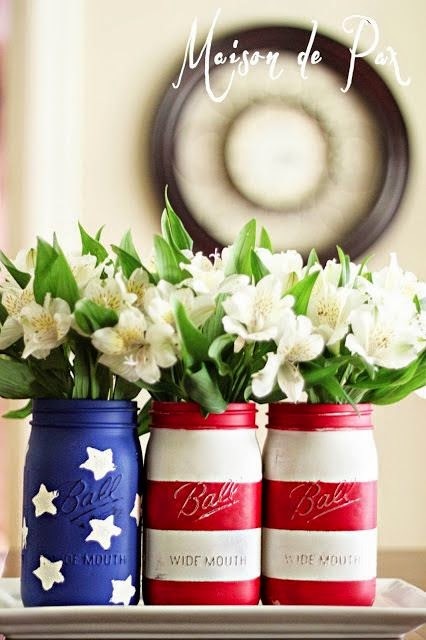 Celebrations are usually associated with fireworks, picnics, family gatherings, parades, barbecues, carnivals and political speeches and ceremonies. 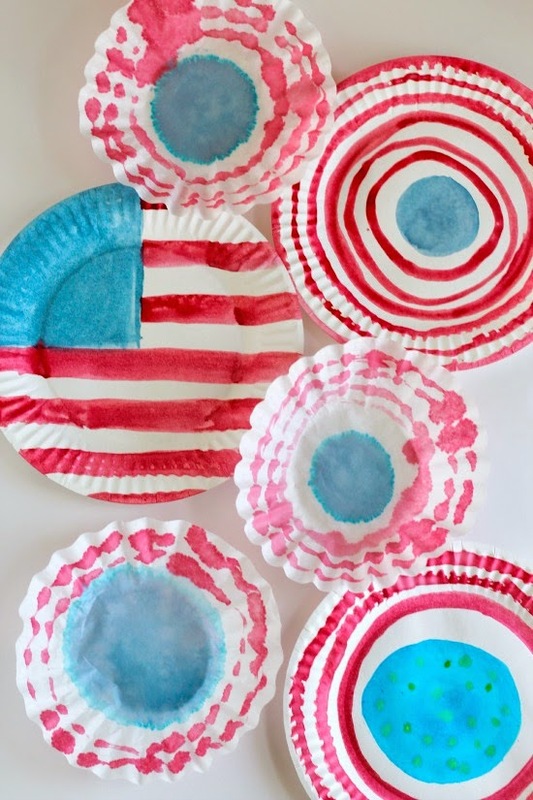 The 4th of July is usually celebrated with foods such as fried chicken, cajun turkey, hot dogs and lemonade. 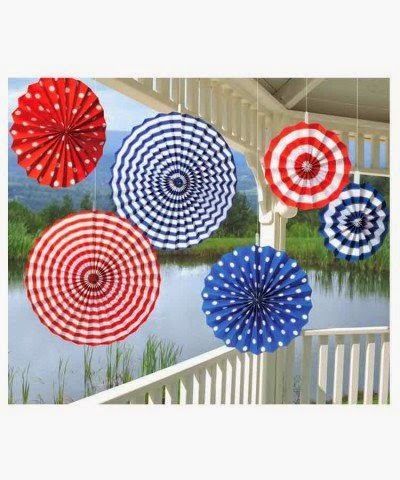 Since it is summer in the U.S. picnics and barbecues are popular when hosting a July the 4th party. 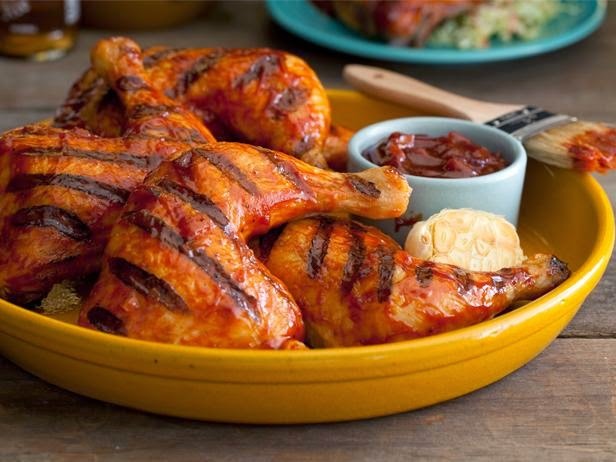 This is a classic grilled chicken recipe and is full of flavor. Prep time is needed for this recipe so make sure you have the chicken marinated and in the fridge for at least 2 hours. 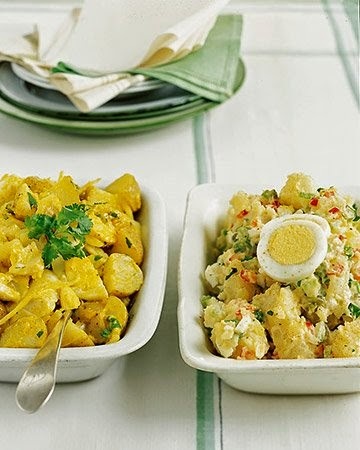 A Martha Steward recipe classic, this is the perfect side dish to accompany grilled meats. 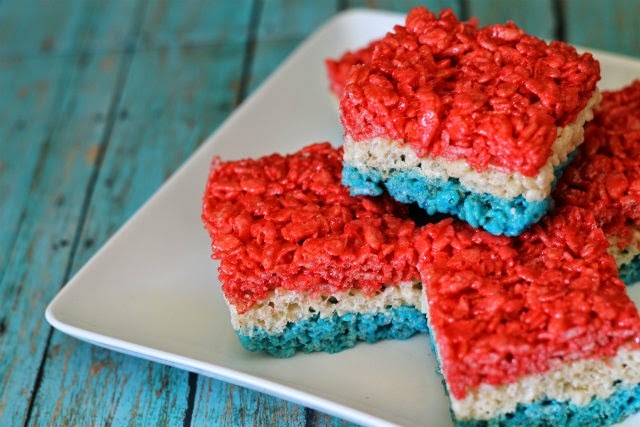 Wow your guests with this American Flag sponge cake. 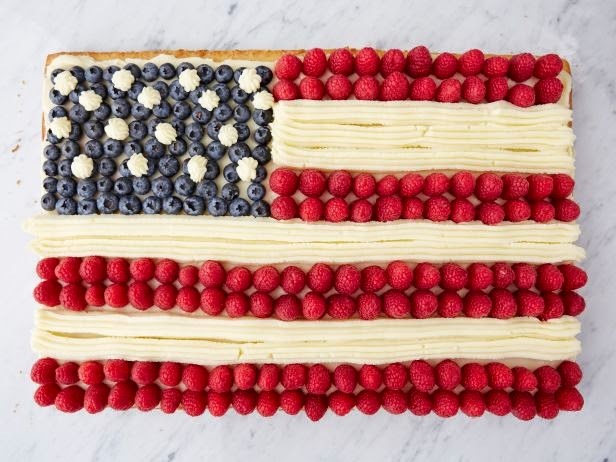 Simply decorate the cake top with blueberries, cream and raspberries to get the flag effect. A quick and easy dessert even the kids can have fun helping out! 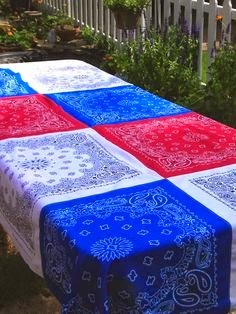 Think anything red white or blue. 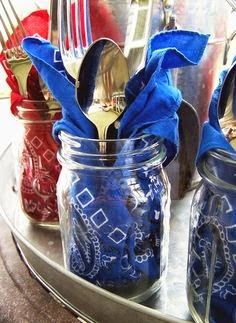 Grab some paints and ribbons from your arts and crafts store and get creative with the table top decor. 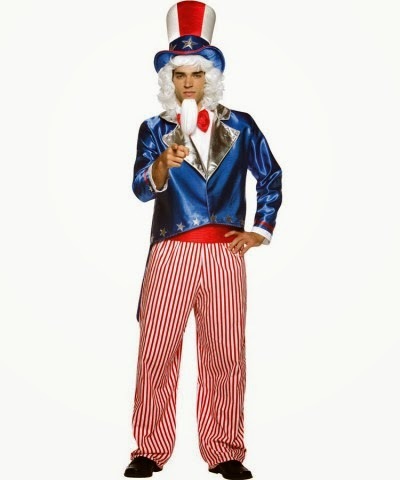 Show your patriotism with this iconic costume. Comes with hat, jacket, pants, shirt and cummerband. 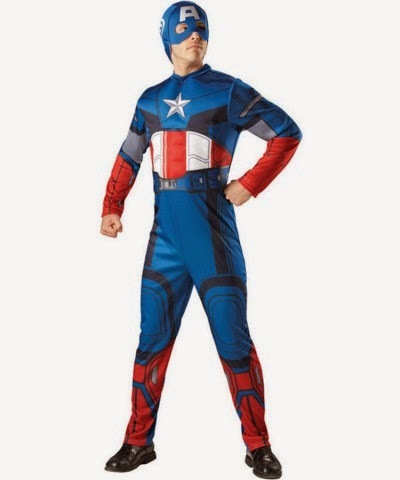 The ultimate patriotic superhero of The Avengers, this costume comes with a 3D effect body body suit to give you that 6 pack you have always wanted! Cheerleading is recognized as a national sport in America and is popularised in TV series and Holllywood movies such as Bring it on.